Pakistani actor and singer Ali Zafar has been casted in the Rohit Shetty’s Bollywood movie ‘Golmaal 4‘. 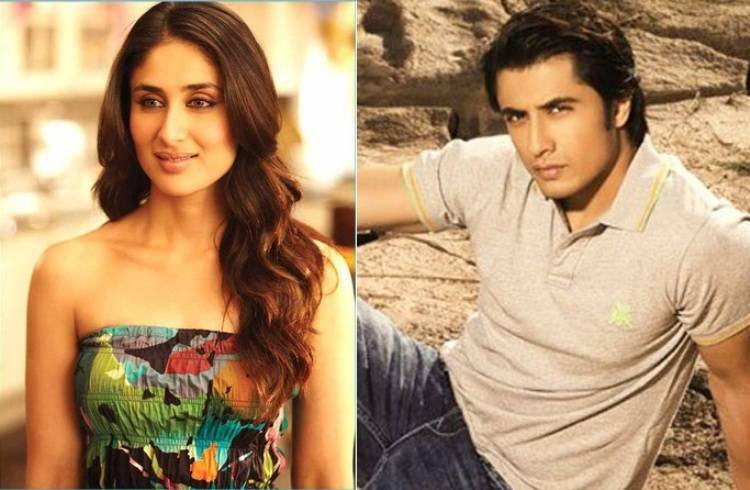 Ali Zafar will be playing the role alongside Ajay Devgan, Arshad Warsi, Kunal Khemu, Shreyas Talpade and Tushar Kapoor. He has also appeared in Bollywood movies ‘Tere Bin Laden’, ‘Mere Brother Ki Dulhan’, ‘London, Paris, New York’ and ‘Chashme Baddoor’. Currently he is working on a movie ‘Total Siyappa’ which is set to release in 2014. Kareena Kapoor is also set to be reprising her leading role in Golmaal 4.